Spooky Welly Walk is back! 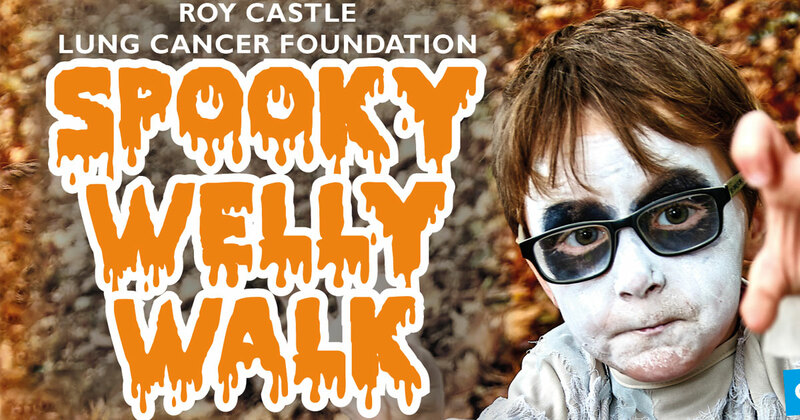 The Roy Castle Foundation Spooky Welly Walk is a two-mile, Halloween themed walk filled with a number of different trick or treat stations along the route. Every penny which is raised from the event goes towards life-changing research into lung cancer and helps to support lung cancer patients and their families. Visit www.roycastle.org/spooky to book tickets for this Halloween spooktacular event!